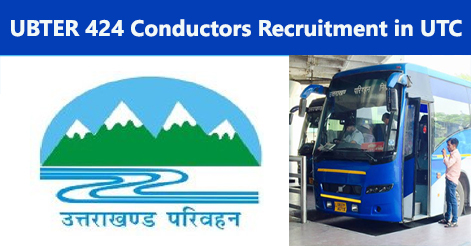 Help us to improve this article/job posting "424 Conductors (Parichalak) Recruitment in Uttarakhand Roadways". We would be glad if you can comment below and provide your valuable suggestions and feedback. If this page have any wrong information/list or out of context content, then you can report us as well. परीक्षा परिणाम कब घोषित होगा ? 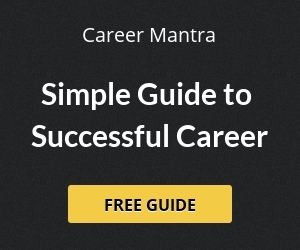 I want a job any root on Uttarakhand.